Each lot of grapes is vinified separately according to its intrinsic character, taking great care not to over-extract or manipulate the fruit. No recipes are followed and both traditional and modern techniques are used. The aim is to produce wines which the owners will enjoy drinking. Working closely with a handful of growers, fruit is sourced from across the Cape to secure grapes at optimum ripeness from sites which are best suited to each variety. 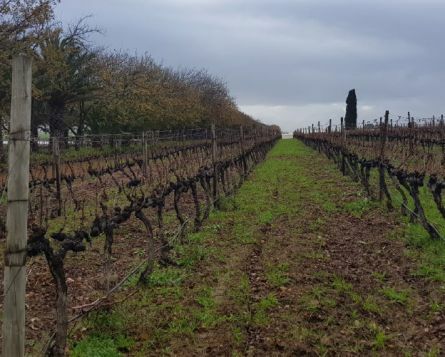 Long-term contracts have been concluded for specific rows of vines to meet The Foundry’s demand for high quality fruit which is expressive of its source vineyards. The wines are vinified, bottled and matured at Meerlust Estate in Stellenbosch. From 2010 The Foundry has a new home in the Voor-Paardeberg area. It is our intention to eventually locate all of our winemaking at activies in the Paardeberg, but will still continue to produce the single vineyard Stellenbosch Syrah and Viognier. The Foundry Wine Collection was established on a shoestring budget in 2001 by Chris Williams and his great friend James Reid. With plenty of blood, sweat and tears, developing The Foundry into a leading exponent of the New South Africa wine revolution, gaining numerous accolades and awards for their site specific, terroir defined wines. The first vintage of The Foundry was vinified at the Myburghs of Joostenburg winery in Paarl. There was no room for our barrels in their barrel room, and so we were accommodated in the old blacksmiths’ workshop - and ‘The Foundry’ was born. Chris Williams narrowly escaped a legal career by following his passion for wine instead. He discovered an interest in wine while at UCT studying to be an attorney, and after graduation enrolled at Elsenburg Agricultural College to study viticulture and Enology. In 1995 he worked as understudy winemaker to Giorgio Dall Cia at the iconic Meerlust Estate in Stellenbosch. His understanding of classic winemaking techniques and deep love for the Stellenbosch terroir developed under the guidance of Giorgio and Hannes Myburgh, owner of Meerlust. In 1997 Chris spent a vintage in Bordeaux, based in Pomerol under the tutelage of rock-star winemaking consultant Michel Rolland, where his love for all things French, and the classic wine regions in particular, developed to an enduring obsession. After six wonderful vintages at Meerlust, Chris left to establish the South African operations of Boutinot LLC, a Manchester UK based wine company. 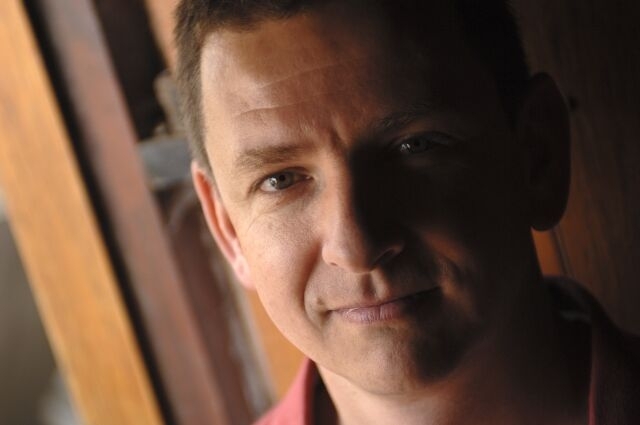 In 2003 Chris spent one vintage at Delaire Vineyards whereupon he was lured back to Meerlust to become cellarmaster in charge of all wine production where he remains to this day. 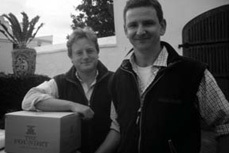 Chris continues to vinify The Foundry wines at Meerlust from adjoining vineyards as well as co-owner James Reid’s vineyard in the Voor Paardeberg. A medium bodied wine with intense crushed dark fruit, peppery spiciness and an intricate fairy-dust like tannic structure. fleshy fruit quality intensified by black pepper, spice and a sanguine note. Lifted floral aromas with hints of lemon cream and white stone fruit. The palate is rich but restrained with focused, pure fruit, minerally mid palate with characteristic rich, fleshy mouthfeel and texture and has a long finish with a citrus tang. intense with quince and yellow apple flavours, hints of spice and linear acidity. 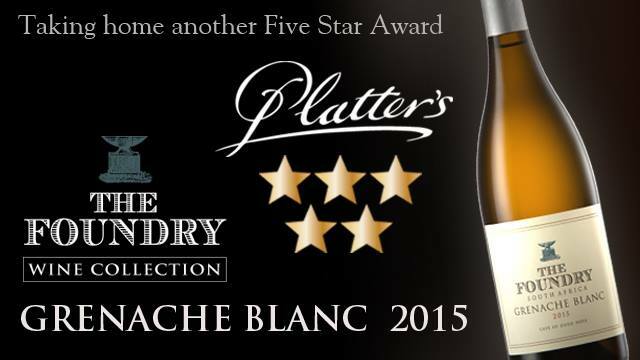 apricot, spring blossom and creamy citrus nose, but remains elegant and perfumed.